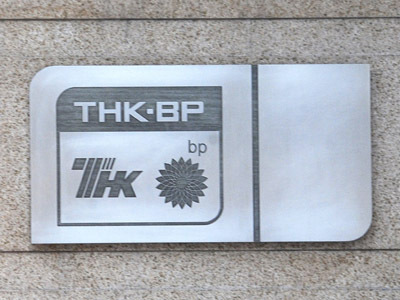 TNK-BP at the brink of a managerial collapse? TNK-BP is 50% owned by British BP and 50% by a group of Russian billionaires known as Alfa-Access-Renova (AAR) which includes Fridman. 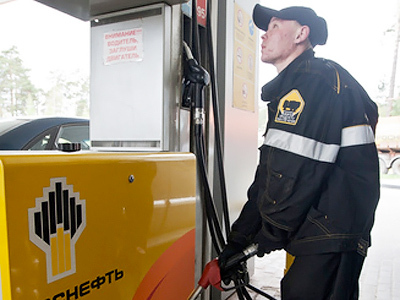 Last year, issues within the subsidiary, forced BP to abandon a partnership with state player Rosneft to explore blocks in the Arctic. 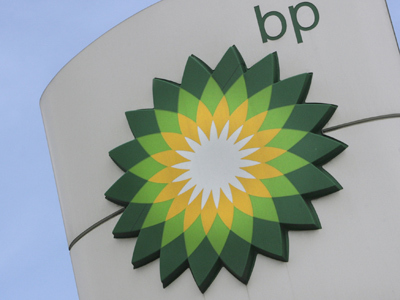 BP tried to downplay the issue saying that Fridman quit his job for personal reasons and that his departure would not have a negative impact on TNK-BP’s operations. TNK-BP’s Russian partners, on the contrary, claim that Mr. Fridman’s resignation was because of issues related to the board governance, which disrupted the company’s operations. Disagreements in the board room have also affected TNK-BP’s $3.75 billion dividend payout for the last quarter. 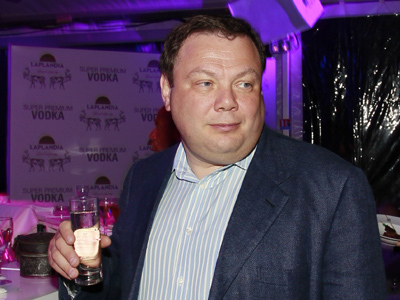 “Mikhail Fridman’s resignation as chief executive of TNK-BP Ltd., is obviously is a sign of significant tension inside the company and an indication that the 50/50 partnership has probably run its course. AAR and BP need to consider realigning the ownership structure of TNK-BP”, said Stan Polovets, CEO of AAR in an exclusive interview to RT. 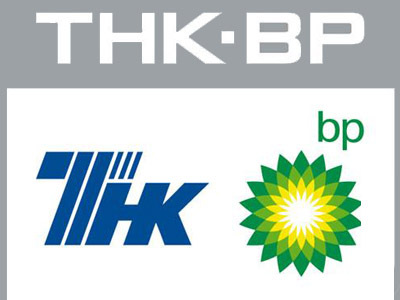 TNK-BP has been very profitable for the British giant. It has the third-largest oil reserves and production volume in the country. 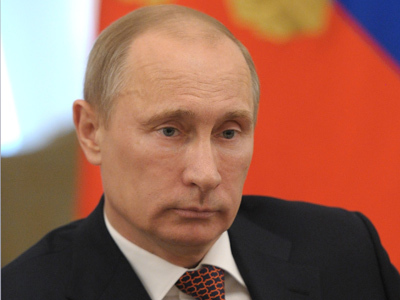 The tension comes at a time when the Russian government is looking to open its vast Arctic reserves to private companies based in the country such as TNK-BP. “AAR shareholders want to remain active participants and investors in the oil business, whether we remain majority and controlling shareholders of TNK-BP or whether we become significant shareholders in BP – this is something we are ready to discuss with our partners in BP,” underlined Polovets. He also added, “AAR would be prepared to buy BP’s stake in TNK-BP, alternatively we could consider not selling our shares in TNK-BP but swapping those shares for shares in BP, whereby AAR would become a shareholder in BP”. Meanwhile, Fitch ratings agency says it is concerned that the latest CEO resignation is a sign that the company's shareholders and management are facing a crisis and has warned that a flare-up between the partners may affect the company’s rating. “The latest developments are unlikely to have an “immediate impact” on creditors, however the company had to put out a clear message “to prevent possible negative rating action”. Fitch rates TNK-BP at investment grade, BBB-. The rating was raised from BB+ in 2007 and was last affirmed last year.